Metheus Site Appears as a Blank Screen. 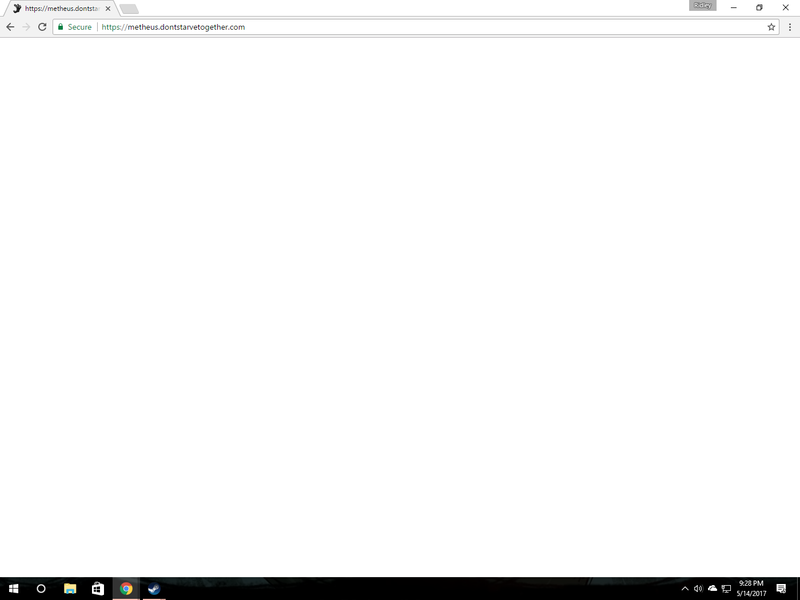 While trying to do the second part of the Metheus puzzle with my brother, the Metheus website turned into a blank webpage. 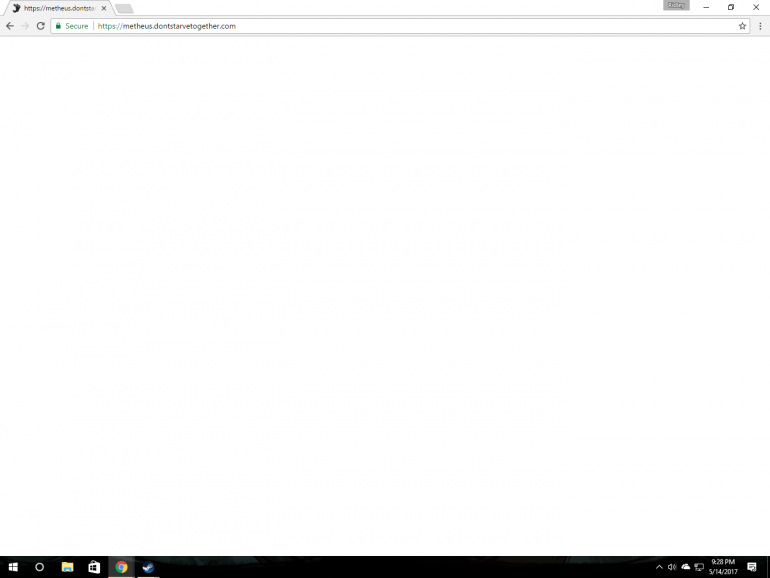 Soon after it happened to my brothers side as well and it has been a blank webpage for a few days now. I've tried deleting the web cache and cookies but nothing has changed. Besides fidgeting around carelessly in the second part of the puzzle, I do not know what could of caused this. Did you try reloading it? I refreshed it, tried a different browser, and re-logged into the site with my steam information. Someway, somehow, Metheus is working for me again and I can interact with the puzzle. I assume some nice devs found a solution. Thank you!